There are quite a few cool things about the Abra app that make it an interesting prospect. 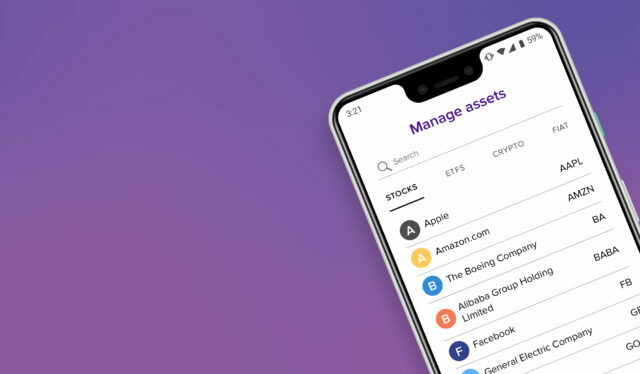 In a world with unequal wealth distribution and restricted access to investment opportunities, Abra makes investing possible to (almost) all. To begin with, rather than having a high entry fee, investors can begin with as little as $5.